Chipboard size: 1.6ins & 2ins (4cms & 5cms) approx. 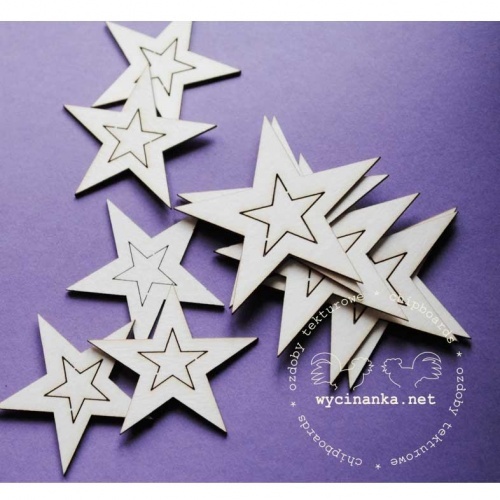 Wycinanka Chipboard - 2 in 1 Stars. 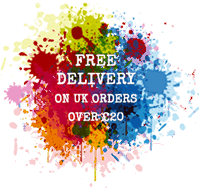 Pack contains 10 large stars in 2 different sizes, with 10 smaller inner stars, all 1mm thick.